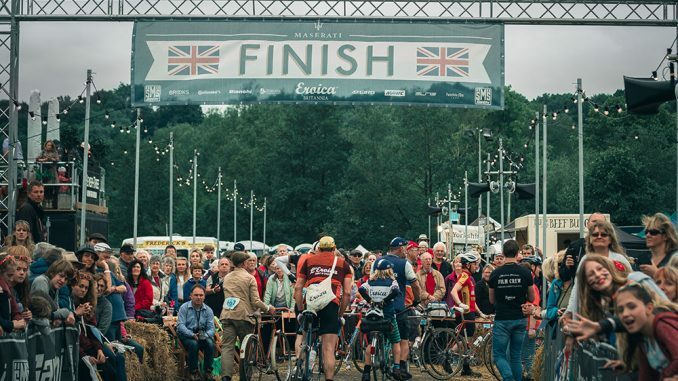 WE’VE been huge fans of Eroica Britannia since it was launched nearly four years ago in Bakewell. 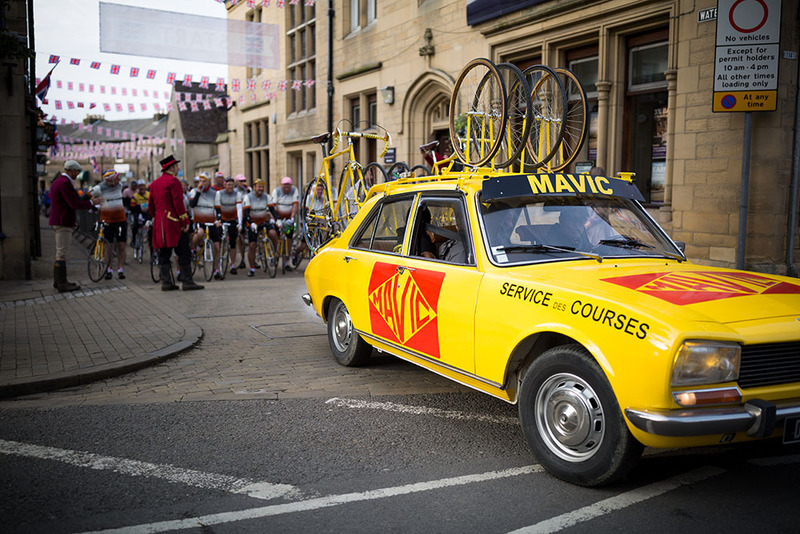 If you love vintage bikes and everything about cycling from bygone halcyon days, then it’s an event not to be missed. Last year witnessed the biggest turnout in the event’s short history – both in terms of riders and people just generally visiting the festival site in the picturesque surroundings of the Peak District. Earlier this week, the award-winning three-day festival and famous bike ride announced record-breaking ticket sales – surpassing all previous incarnations – as well as a new home for 2017. 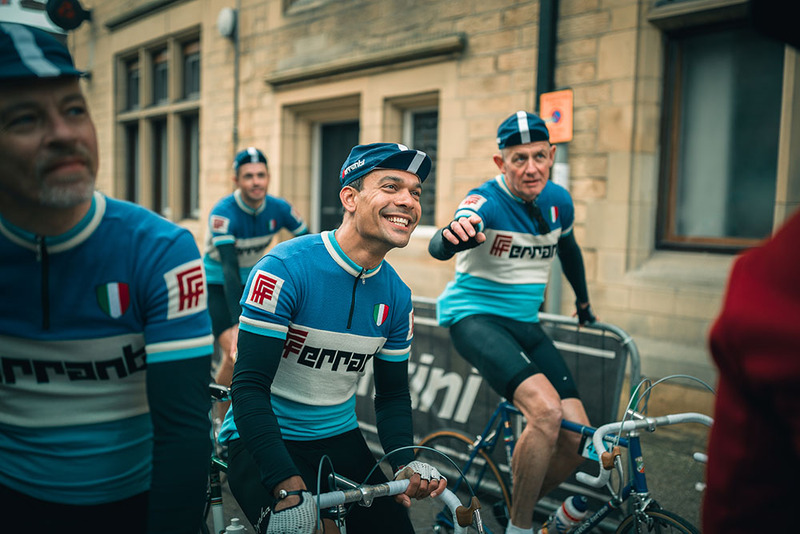 Instead of being based in Bakewell, Eroica Britannia will set up just a few miles down the road in Friden Grange. 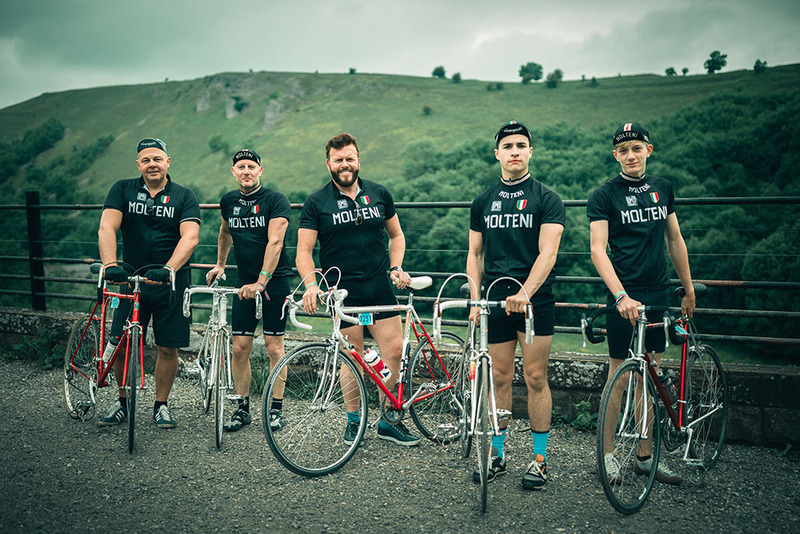 A spokesman for Eroica Britannia said: “We are taking a journey even deeper into The Great British Adventure for 2017. One of our main reasons for moving locations is the huge advantage of having The High Peak Trail running straight through our Festival. 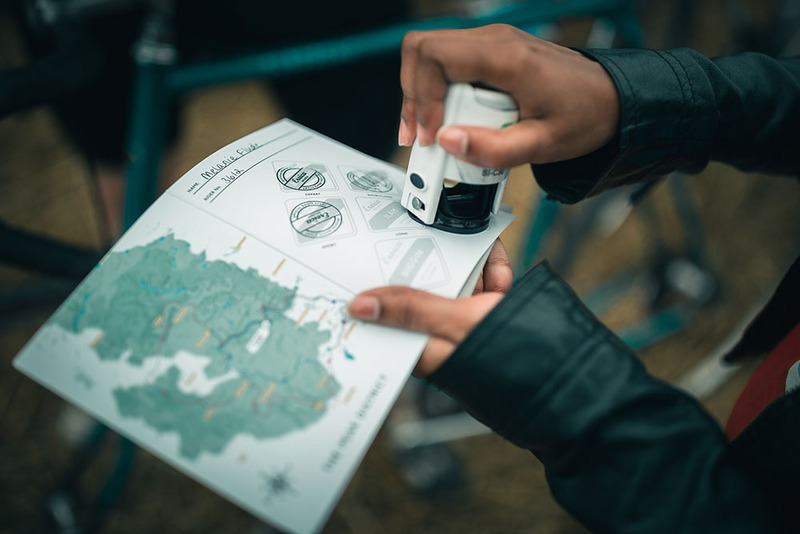 “It allows us to explore the full range of territory of The Peak District, expand all three ride routes and shine the spotlight of this global event onto new locations. The new location allows us to improve our ride experience and raise the profile of lesser known villages. Places for the ride, which is hosted on Sunday, June 18, 2017, have sold faster than ever before – not just in terms of sheer numbers, but also the diversity of rider nationalities. In 2016, a total of 4,500 riders rolled up to the start-line – including a record-breaking 1,000-plus women. 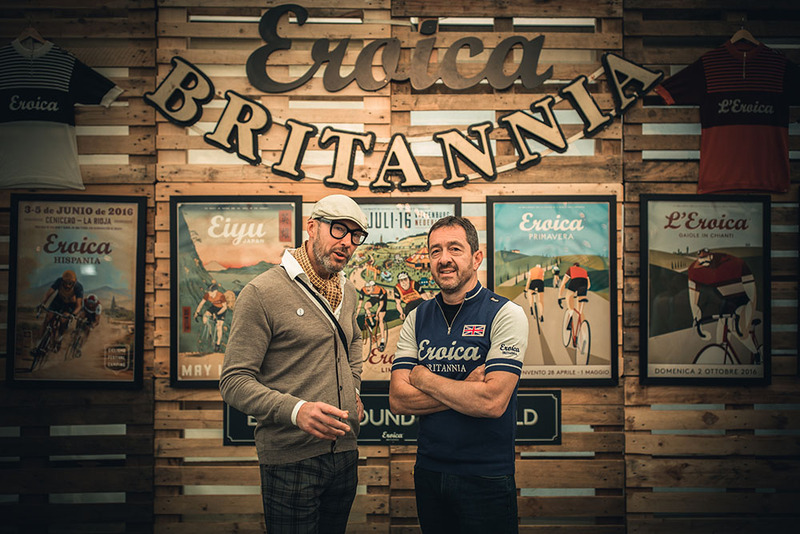 Both ex-pro cyclist David Millar and Olympian Chris Boardman MBE, who have documented their ride day experience on the new Eroica Britannia website, endorsed the event and rubbed shoulders with other riders on one of the routes back in June. Make no mistake, though, Eroica Britannia is a challenge. Riders need to choose the distance that suits their ability. While the weekend festival is all about good times, the ride itself is not a fancy dress procession. From the moment of signing up, it’s months of planning, training and preening to be part of a weekend to remember. Being a hero requires you to marvel in the pain of the up, relish the joy of the flat and delight in the thrill of the down. 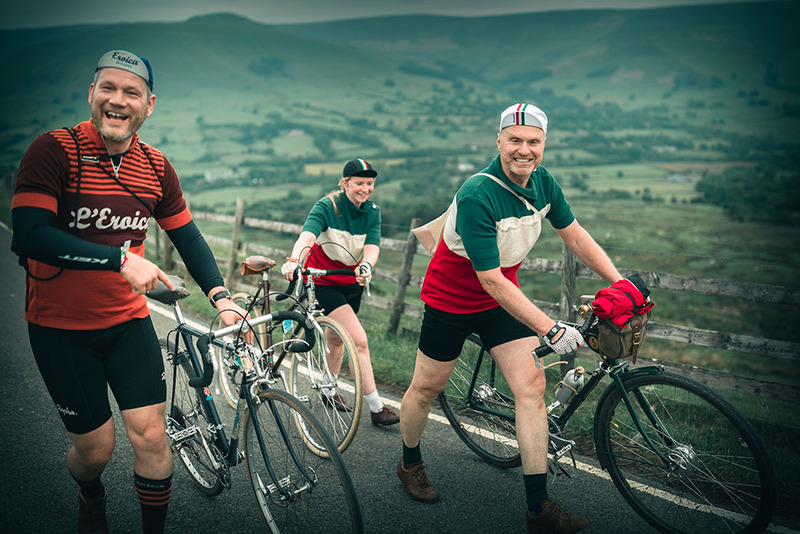 Eroica Britannia, dubbed the ‘world’s most handsome bike ride’ stands for spirit, authenticity, adventure, heritage and passion. The event awakens these emotions and strikes up the feelings of freedom, challenge and camaraderie. Known to be tough yet exhilarating, the 2017 change of location means new routes and a whole new territory of challenges for adventurers on their choice of pre-1987 road bike. 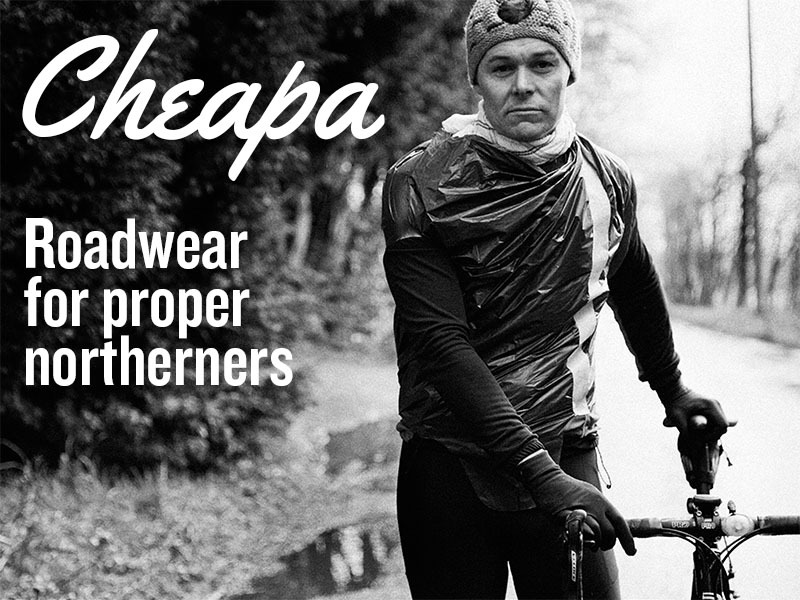 Shortened for 2017 by 5 miles – this is a great choice for riders of minimum levels of fitness – it is fairly undulating but definitely enough of a stretch to give you a challenge. We’ve tailored this route towards families and those looking to experience the true joy of the journey. 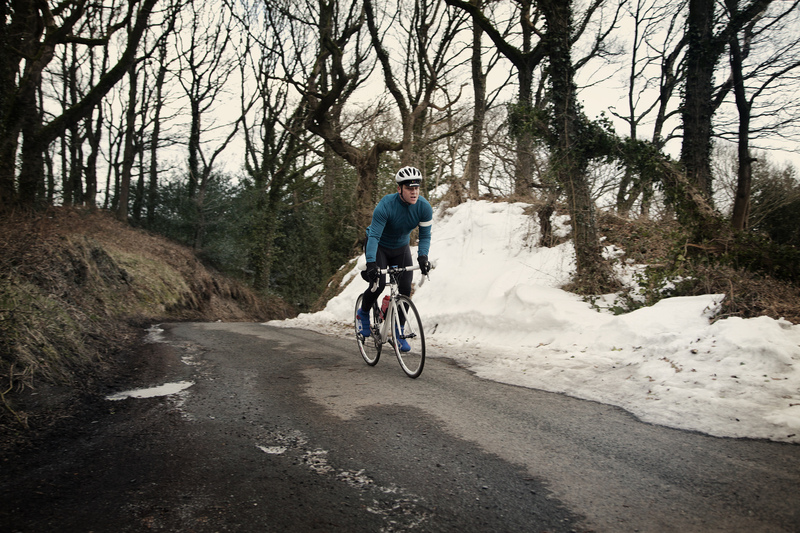 Notoriously tough with parts on the route a leg numbing 20% gradient. 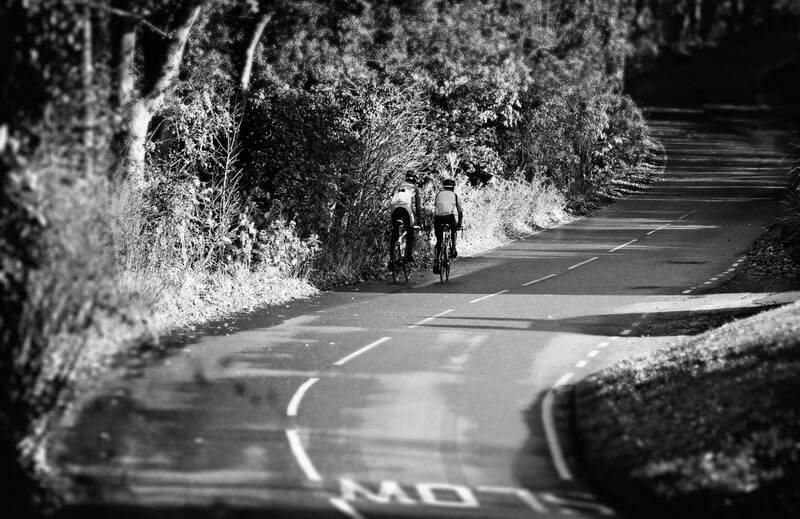 We’re looking to up the numbers of riders to take on the Steel route for 2017. The hardest, without doubt but also a real food cruise taking in Illam for breakfast, Thornbridge Hall for Lunch and the spectacular Erwood Sailing Club House in the Goyt Valley for the all important quintessential English afternoon tea at 80 miles.